“The smallest things have brought us here”. 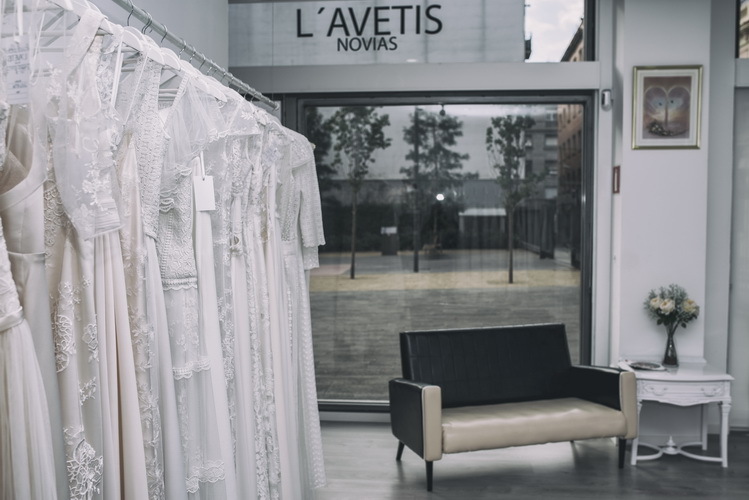 For this reason, in our atelier located at the very heart of the Gracia neighbourhood, we make original wedding dresses for different brides a reality. We wager for a diversity of subtle and delicate handmade embroideries that magnify the figure of a Mediterranean, but cosmopolitan and full of personality woman. We believe in versatile proposals that are convenient for everybody and, especially, every situation. But, we also make customized wedding dresses and create unique designs that are a hundred percent made to measure. A little universe that is inspired in the past, but looks forward to the future. Welcome! We start dreaming together? 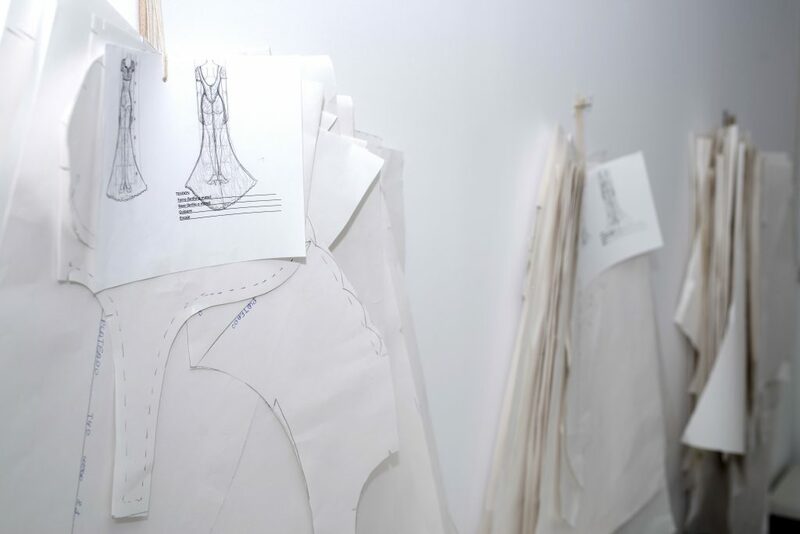 Made to measure unique designs. Handmade with ❤ in Barcelona. More and more brides are fleeing from conventional dresses. Now they are looking for designs that adapt to their own style and essence, so they don’t feel disguised as someone they are not during their wedding day. 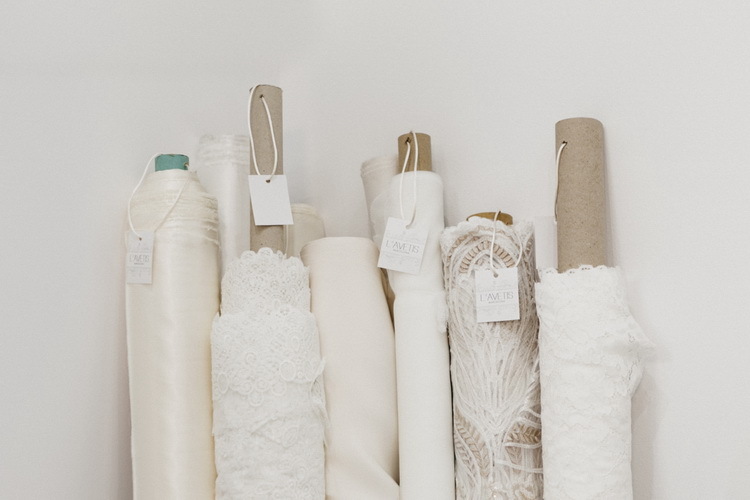 And so are the brides who visit our atelier, different brides. Our philosophy consist off offering a close and individualized treatment to know the history of each bride. Hence the inspiration of our designer, Lala. In addition, each design is made with the noblest fabrics, all in order to emphasize the figure of each woman. From the beginning you will be part of the whole process. . . That is to say, from the moment you choose the model and we elaborate an individual pattern for you until the final finish. 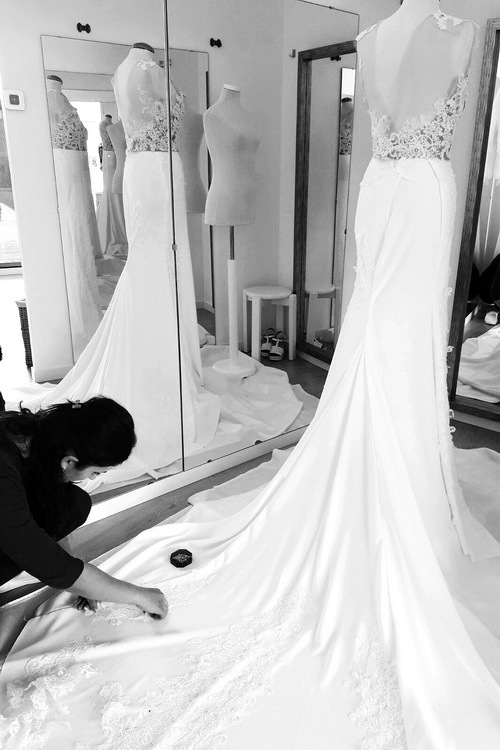 Once you have chosen your wedding dress, together we will work on it to make all the necessary changes until it meets all your requirements. Next, we will get going in the sewing workshop. 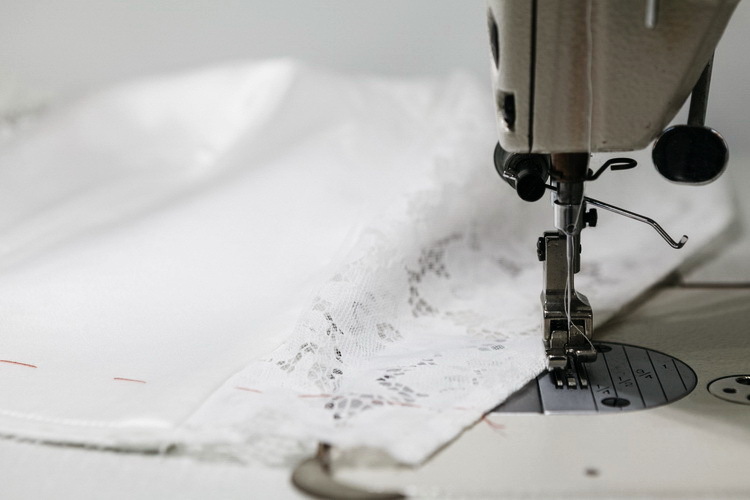 We will take measurements and an exclusive pattern will be made which will be cutted later. 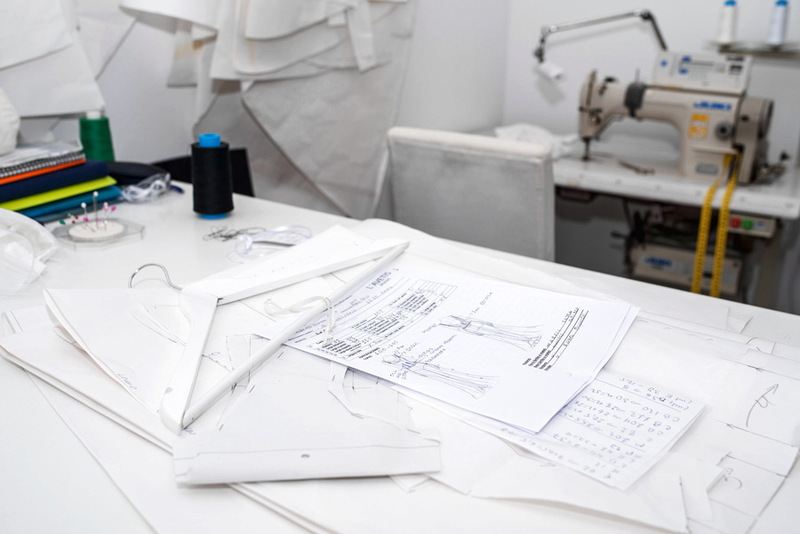 Once the dress is ready, we can make the appropriate tests in order to adapt the dress until it is the perfect design for you. 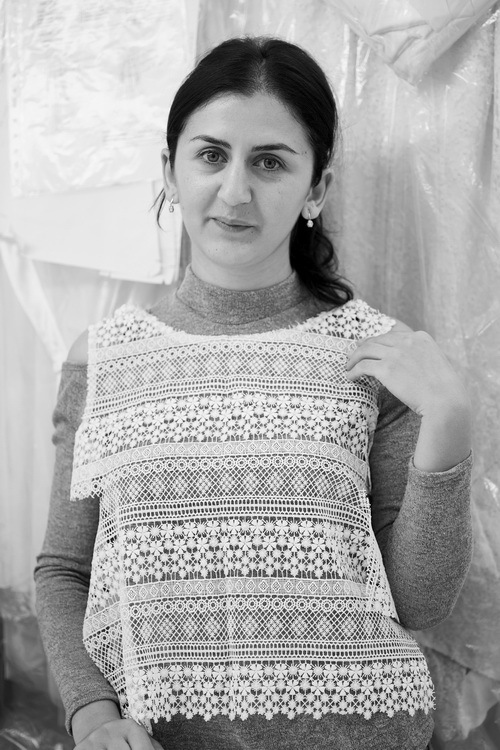 We are defined by light fabrics, vaporous silhouettes, handcrafted embroideries that create geometric shapes, delicate sleeves, subtle transparencies and infinite backs. 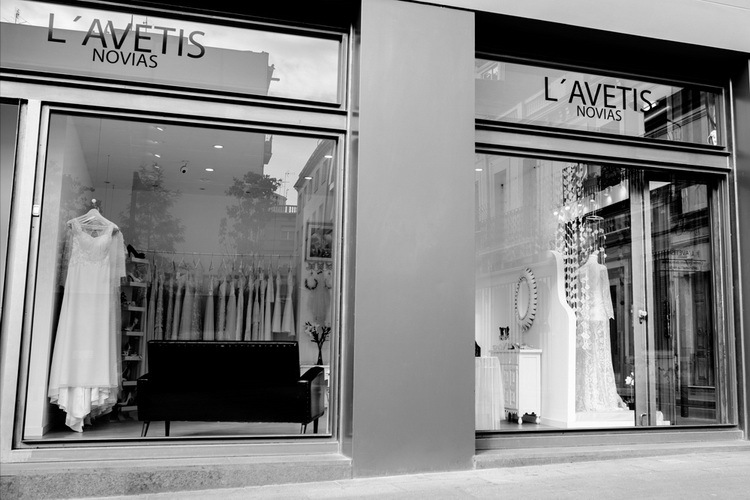 . . Do you dare to visit our atelier?